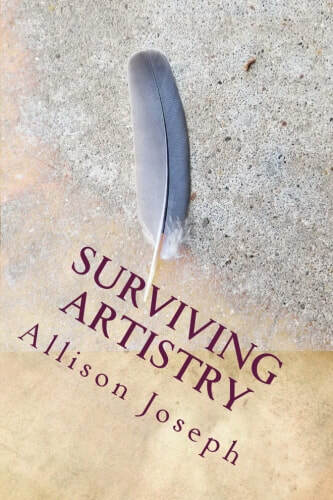 Our first book is a book of my own entitled Surviving Artistry. I wanted to start a press. So I learned on a book of my own. PayPal link for purchase below. Thanks for your support of No Chair Press!